Catch up on the top news presented by the Buro 24/7 international family this week. Buro 24/7 Malaysia: The second season of #BuroBossGirl is back and for the first episode, the team took the co-founder of PurelyB, Jesrina Arshad out for lunch. She shares her business acumen with the viewers as well as the one food she can eat every day for the rest of her life. Watch the video here. Buro 24/7 Singapore: While the fashion week may be over for now, you can still take a walk down memory lane with some of fashion's biggest moments. From Chanel's rocket ship installation to a Stella McCartney dance party, get up to speed with the news that rocked the fall/winter fashion showcases. Buro 24/7 Australia: Get a headstart on your #browgoals with eyebrow tattooing and take that arch to the next level. The team spoke to the Brow Queen, Amy Jean to find out why this cosmetic procedure will elevate your game and put your brows on-fleek. Her clients Dannii Minogue and Naomi Campbell are testaments to that. 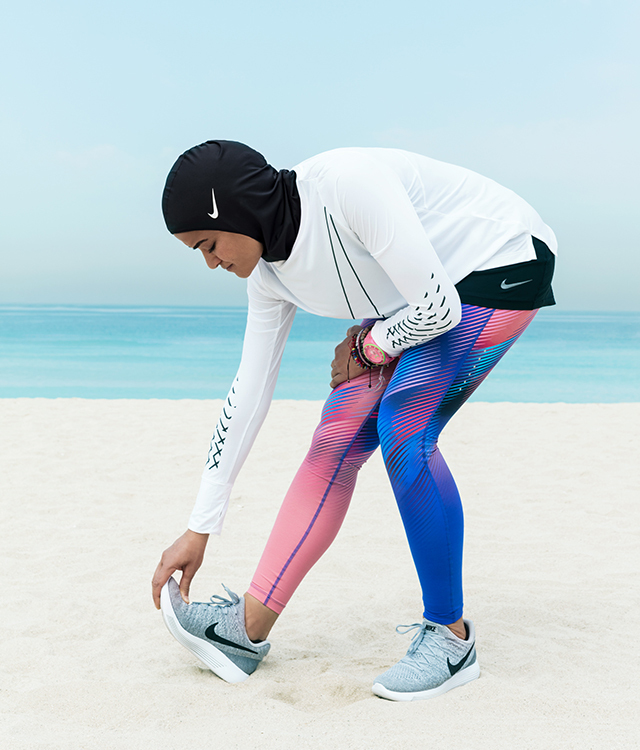 Buro 24/7 Middle East: After over a year of design and production, Nike will be introducing the Nike Pro Hijab – a move which was inspired by the hijab-wearing Olympians at the 2012 London Olympics. The product innovation has gotten a lot of praise for its inclusion stand and of course, sports performance. Buro 24/7 Malaysia: It was not long ago that the #BuroArtBeat event closed the gap between technology and creativity. If you missed out on the spectacular virtual reality art showcase, here's your chance to play catch up on the evening's happenings and see the 3D artwork that caught everyone's attention. Read up on last week's top #BestofBuro stories here.